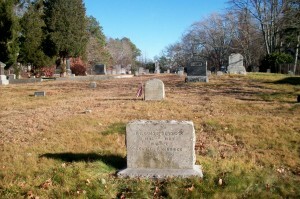 Born: 1845 in Pocasset Ma. 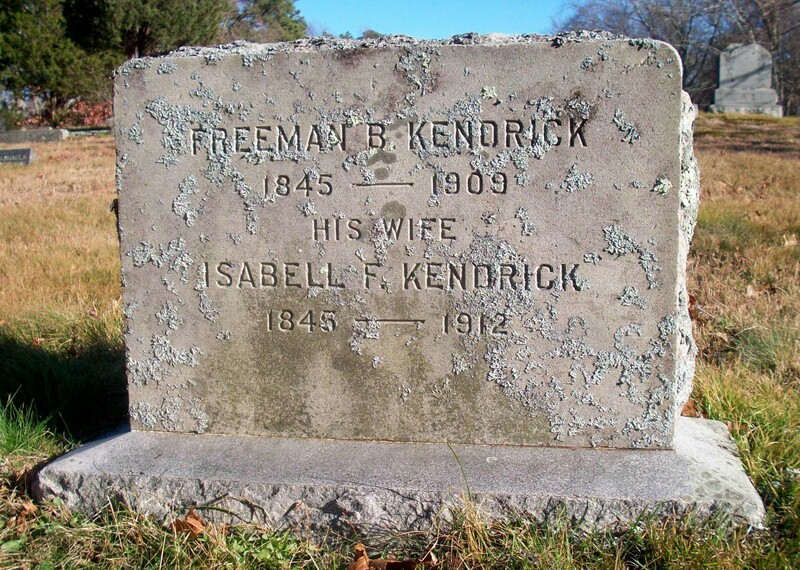 Died: February 17, 1909 in Pocasset Ma. at 64 yrs, 10 mos, 2 d.